St. Joseph’s first opened its doors 150 years ago, in November 1866. Click here for photos of our celebrations. 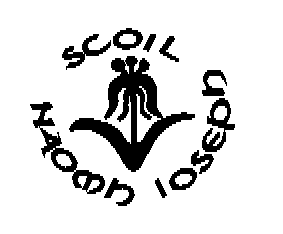 This website will help you discover what schools were like in Ireland over the last 150 years. Well done to past pupil Niyi Adeolokun who won his first cap for Ireland v Canada. Autumn is certainly the most colourful time of the year, so get out your camera or mobile phone and start taking shots like these. Send your photos to mrring@stjosephsterenure.ie There are valuable prizes for the best photos!! 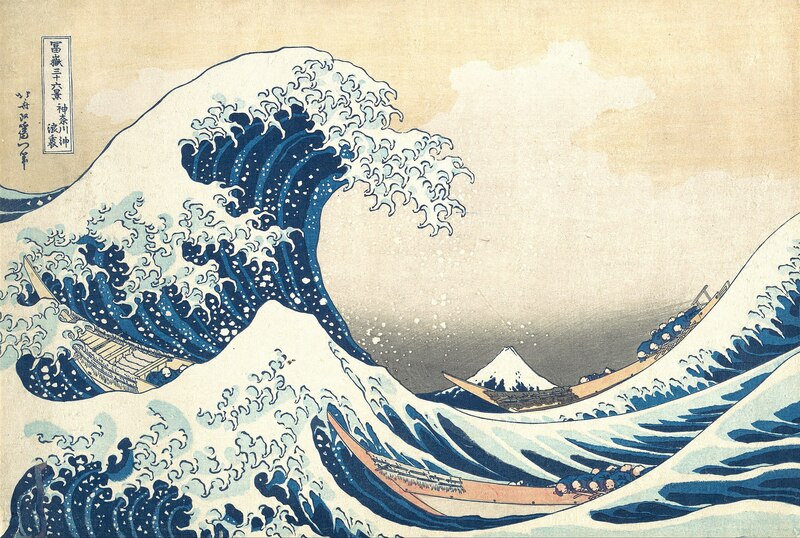 Houkasai, who features in Michael Morpurgo´s book Kensuke´s Kingdom was a Japanese artist who lived around 200 years ago and his most famous work is Thirty Six views of Mt Fuji which all show Japan´s highest peak including a well known picture of a tsunami. Now this photographer is doing something similiar on The national Geographic website. Here are the winners of the photos of the year 2016. A great run by 61 boys in the Scoil Damian cross-country in Tymon Pk. Wins for Hugh, Mark, Leo and Sam helped us win the cup for best overall school.